Learn more about admissions, campus visits and financial aid. 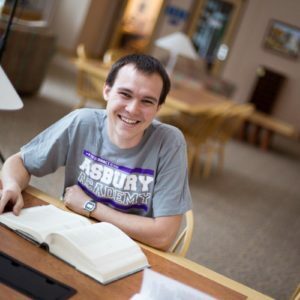 The Asbury Academy program allows high school juniors and seniors to take general education courses for college credit. 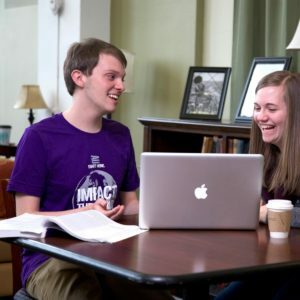 A traditional, residential program that offers more than 150 areas of study. Bachelor's and associate's degrees are obtainable. 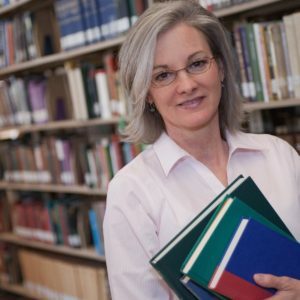 Graduate studies that are affordable, accredited, and provide appropriate certification for adult students holding a bachelor’s degree. The Adult Professional Studies program offers multiple majors for busy adults seeking to complete their undergraduate degree.